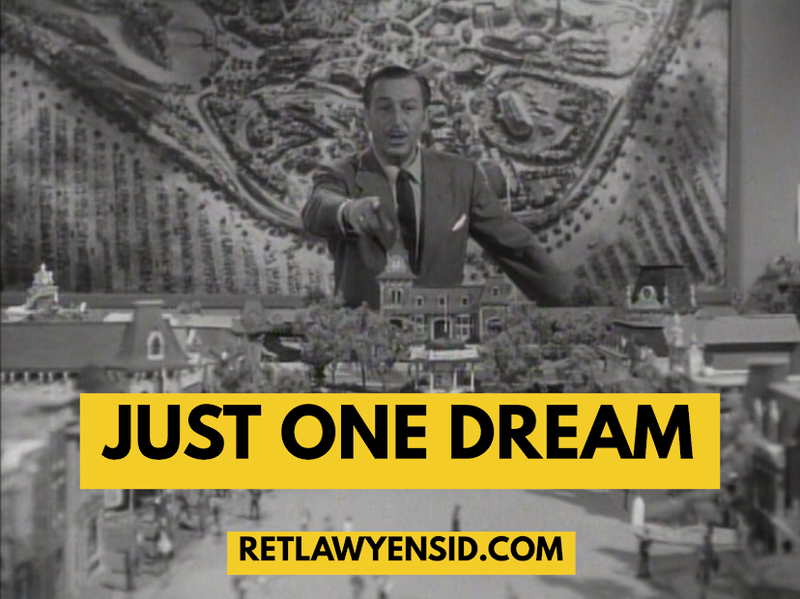 Just One Dream: RetlawYensid.Com: Disney Deep Dive Month: Halloween! We’re starting a new series here at RetlawYensid.com- Disney Deep Dives! On these special weeks, we’ll take a deeper dive into one Disney subject. Beginning next month, these Disney Deep Dives will alternate weeks with our regular posting schedule. This month, however, we’ll launch with a month of Disney Deep Dives to celebrate Halloween.